Elwin D. Martens died Wednesday, April 3, 2019 at the age of 82. He was born September 15, 1936 in Fowler, MI the son of Arthur and Minnie (Rowell) Martens. 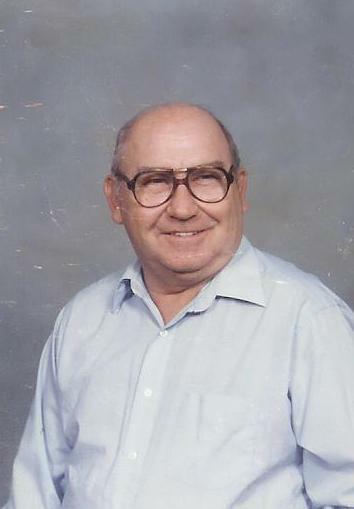 Elwin was a member of St. John’s Lutheran Church and served in the Army. Elwin worked for Federal Mogul Corp. for 32 years retiring in 1999. On April 7, 1962 he married Dorothy “Jane” Pirnie and she survives him. Also surviving is a daughter, Sandy McClellan; one son, Dennis Martens; ten grandchildren, Genaia McClellan, Alisha McClellanPO3 Navy, Vina (Jonah) Seeley, Heather Martens, Hunter Martens, Dakota Martens, Victoria Martens, Dallas Martens, Cayden Martens, Caitlyn Martens and one sister, Marilyn Argersinger. He was preceded in death by his parents and two brothers Lloyd and Willard Martens. A memorial service will be held 10:30 AM Saturday, April 6, 2019 at St. John’s Lutheran Church 511 E. Sturgis, St. Johns with Pastor Paul Clark officiating. Interment will take place at Fort Custer National Cemetery at a later date. Military honors will be provided by the St. Johns Honor Guard. The family was assisted with these arrangements by Keck-Coleman Funeral Home, St. Johns.